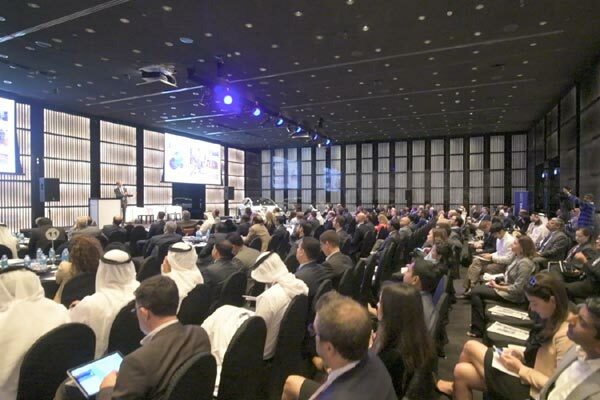 Leading organisations in the Middle East’s digital world will interact with key decision makers in both the private and the public sector at the sixth edition of the ‘Internet of Things 2019’, which will be held in Dubai, UAE, next month. The event will be held on February 20 and 21, at the Armani Hotel Dubai. On board are partners that include Dubai Silicon Oasis Authority (DSOA), Samsung and Careem, said a statement. “We are currently in the final stages of delivering ‘Silicon Park’, Dubai’s first smart city project that fully implements the smart city concept and leverages the latest AI and IOT technologies. The project has been designed in compliance with Dubai Government’s strategic direction on smart cities that focuses on six pillars: life, society, mobility, economy, governance, and environment,” he said. “We are excited to share with the participants of the event our efforts at supporting the digital transformation in Dubai through Silicon Park and other pilot projects that are currently underway in collaboration with different public and private sector entities,” he added. “We hope to communicate our future vision for the industry in the upcoming IoT Middle East 2019,” he added. “As a key proponent for redefining connectivity, we have embraced IoT as a key pillar towards driving the company’s vision of creating seamlessly connected experiences at home, in the office and on-the-go,” he said. “The event provides a fundamental platform for exploring the endless possibilities of this vibrant technology, and we are thrilled to play a role in transforming and shaping the future of the region’s IoT landscape,” he added.